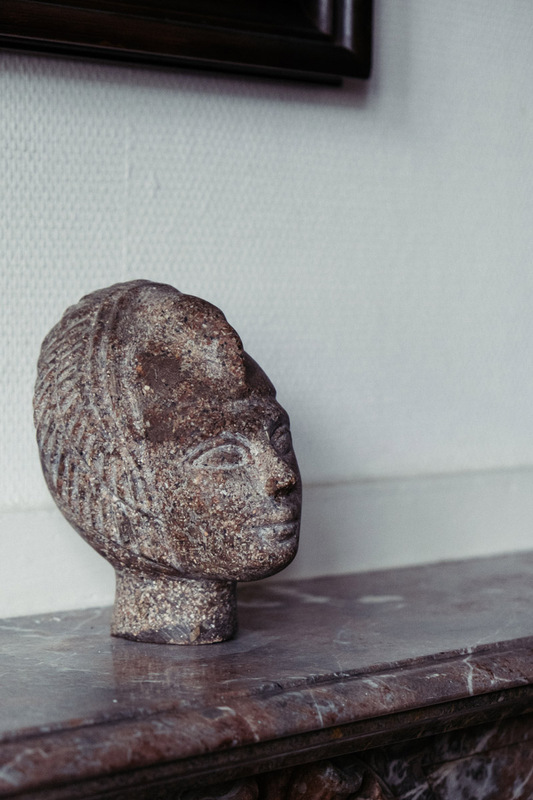 Johanna has that rare talent of combining pieces that she finds throughout life, from different styles and eras. 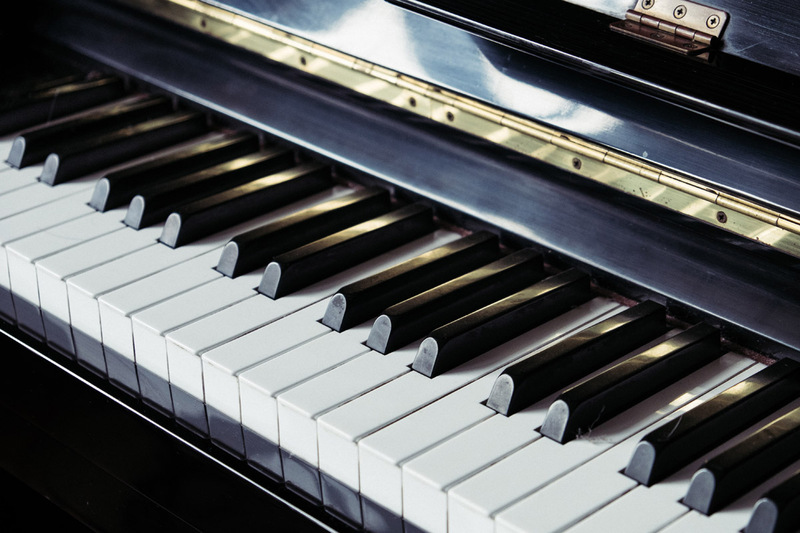 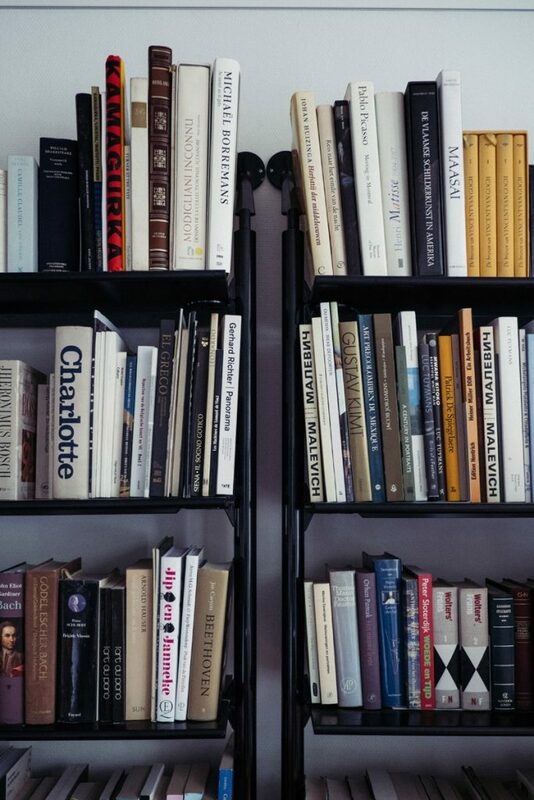 She has that wonderful creative knack with a great interest for art, books, music and interior. 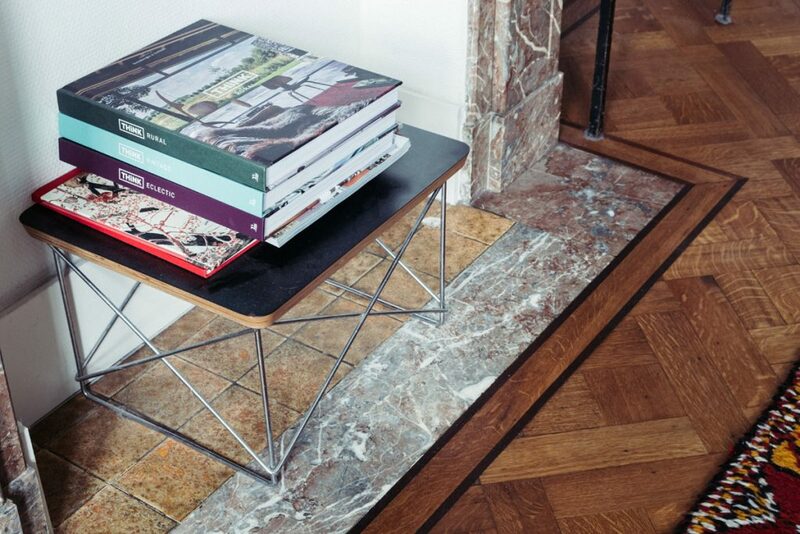 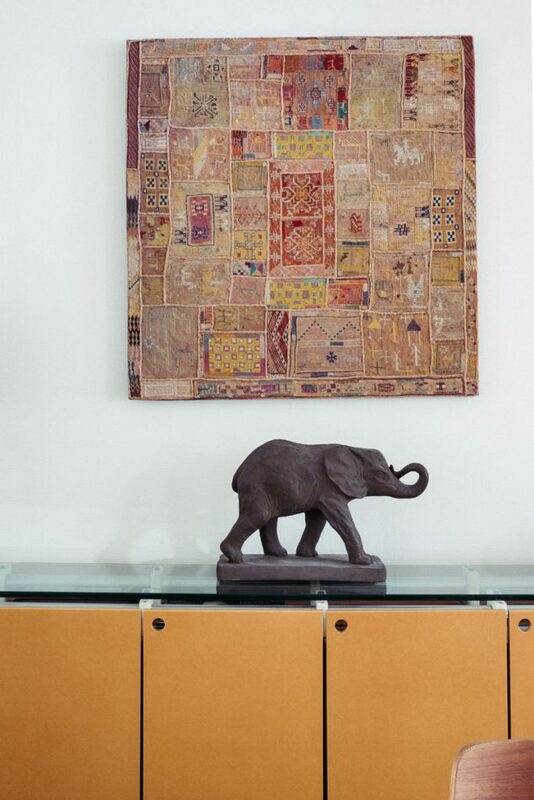 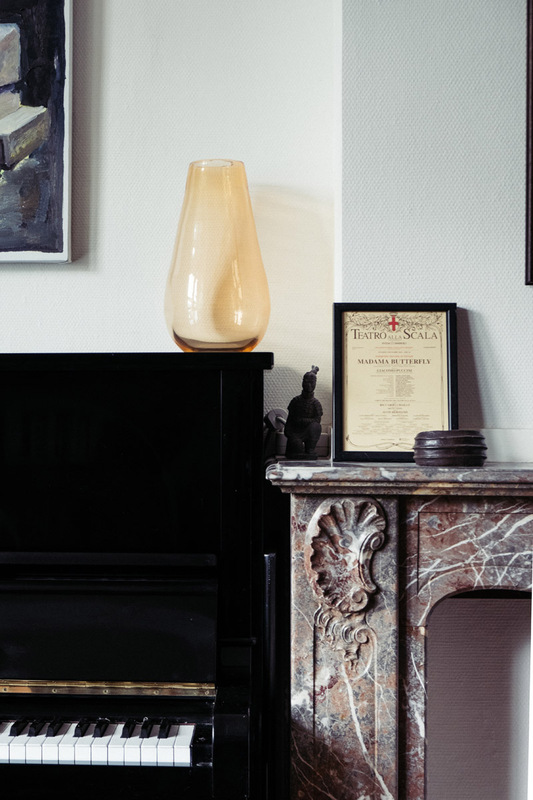 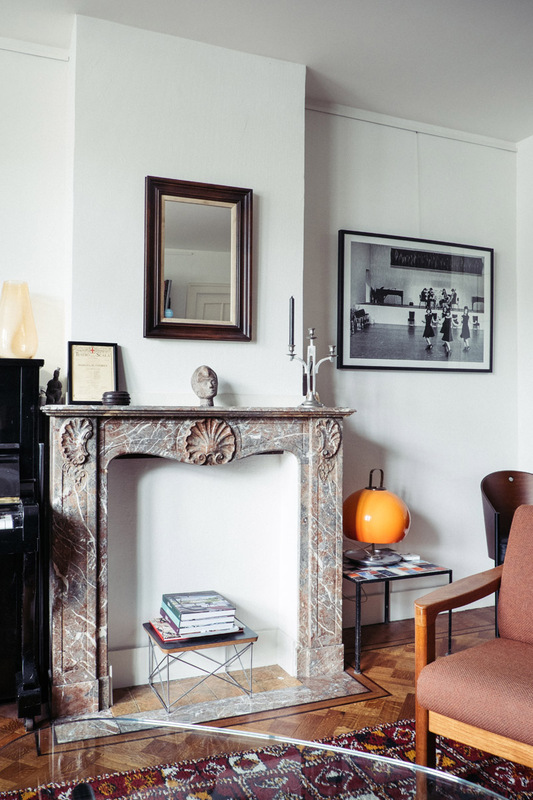 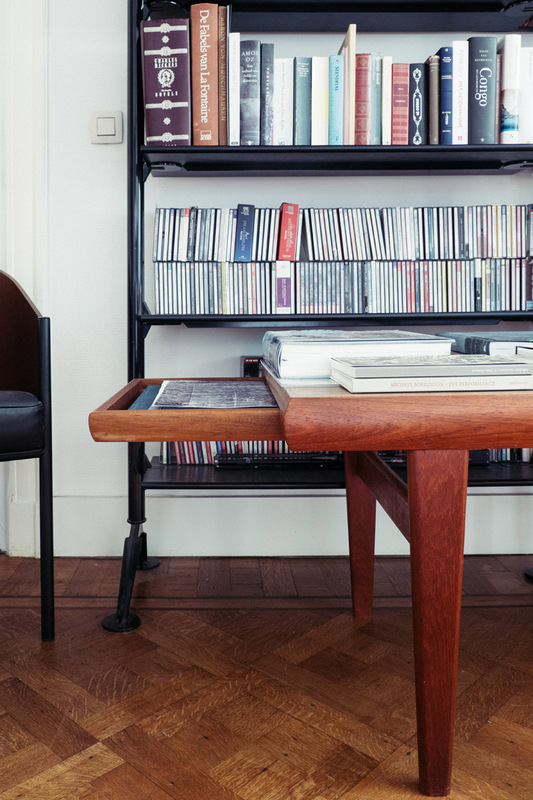 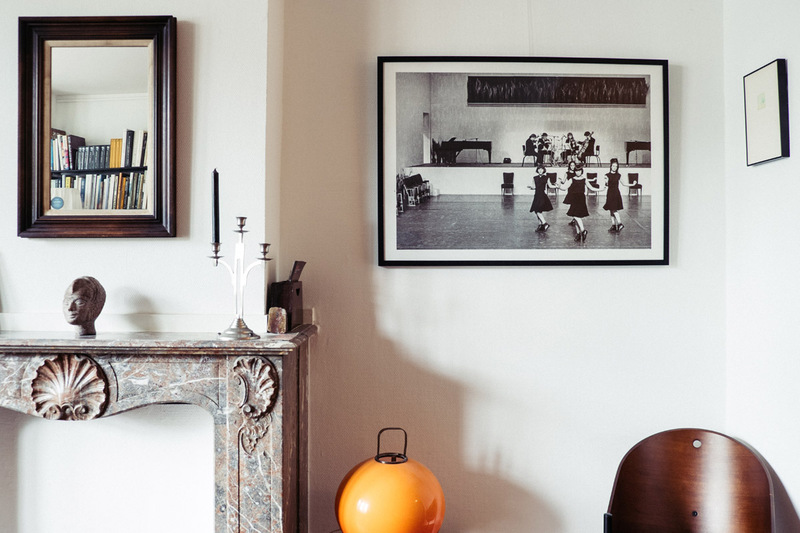 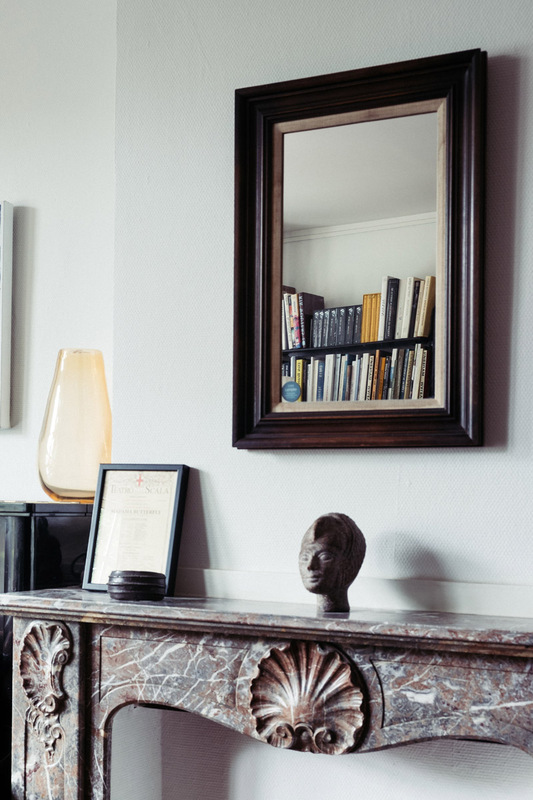 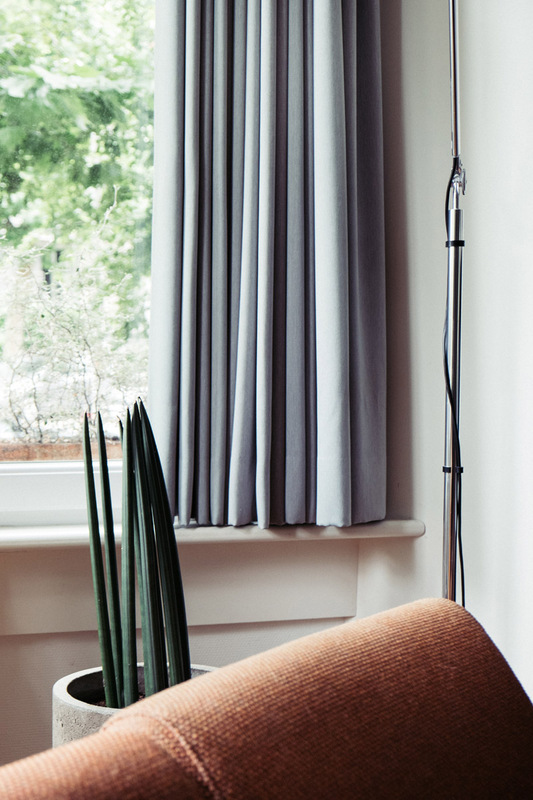 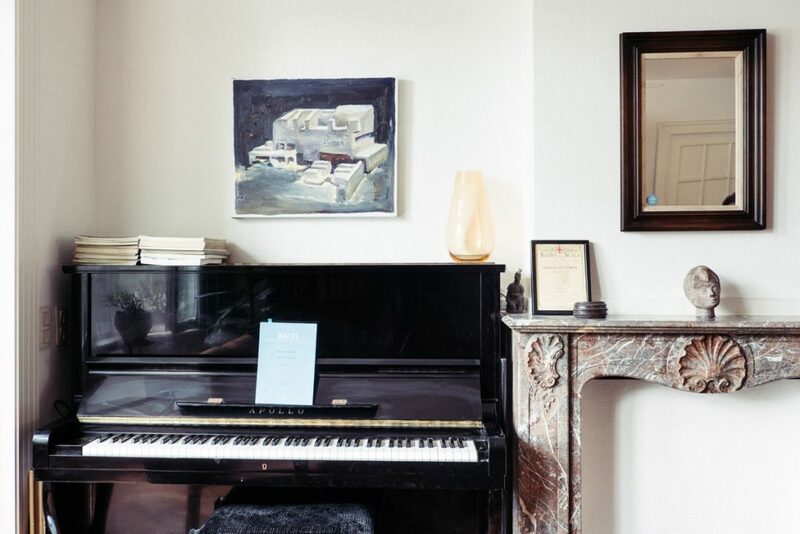 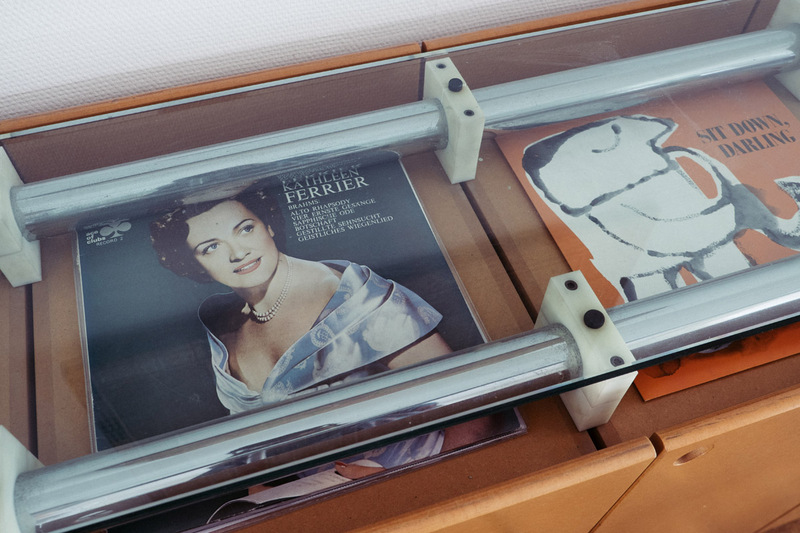 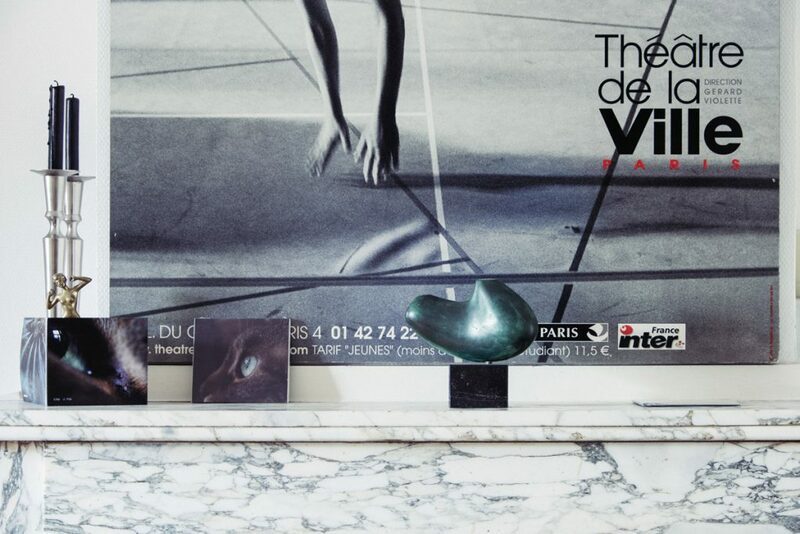 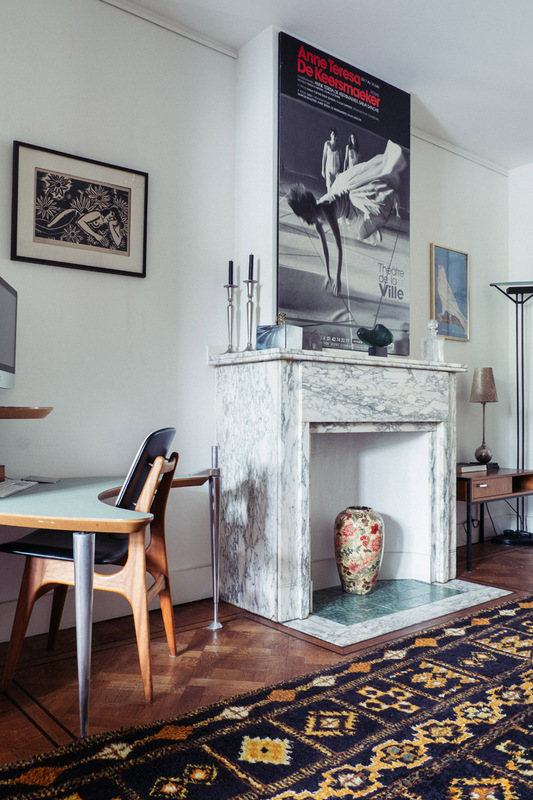 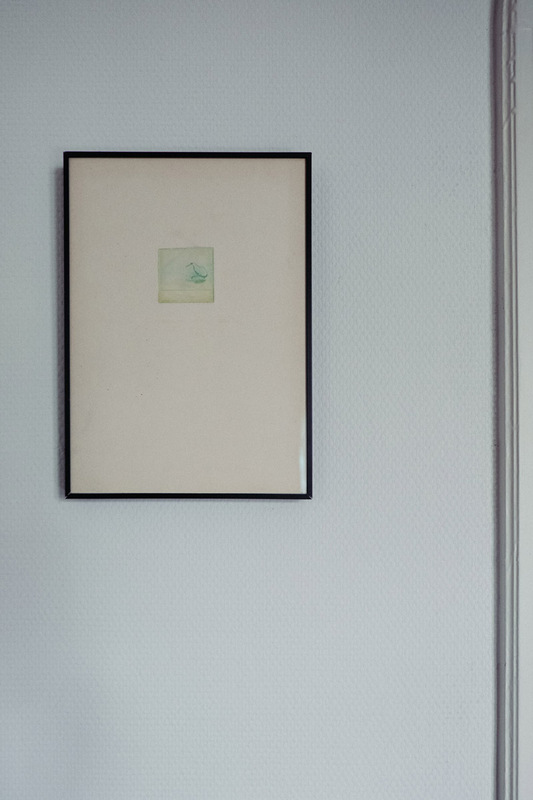 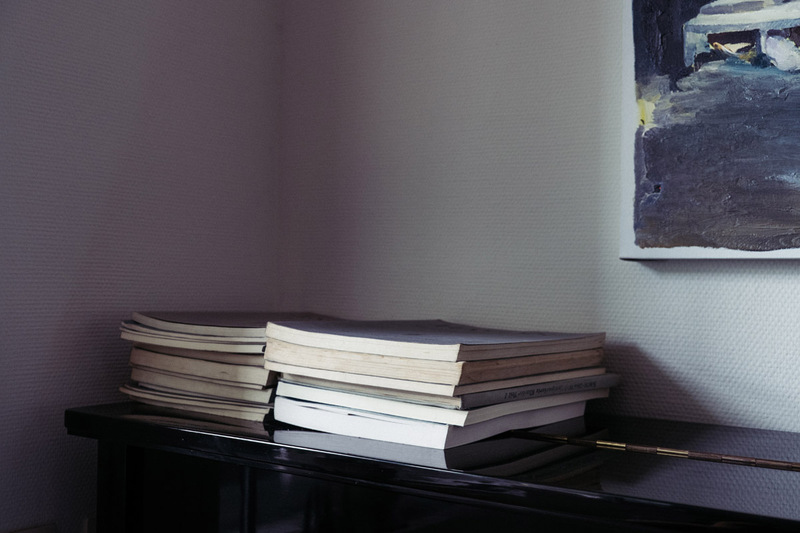 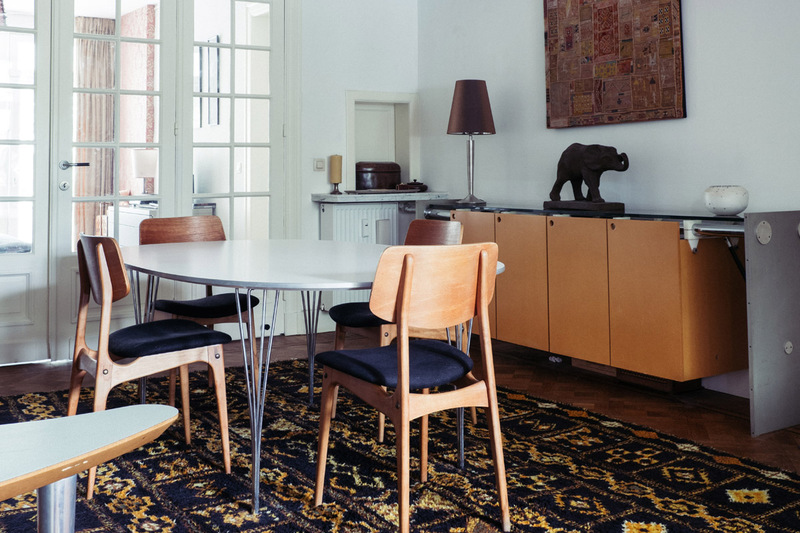 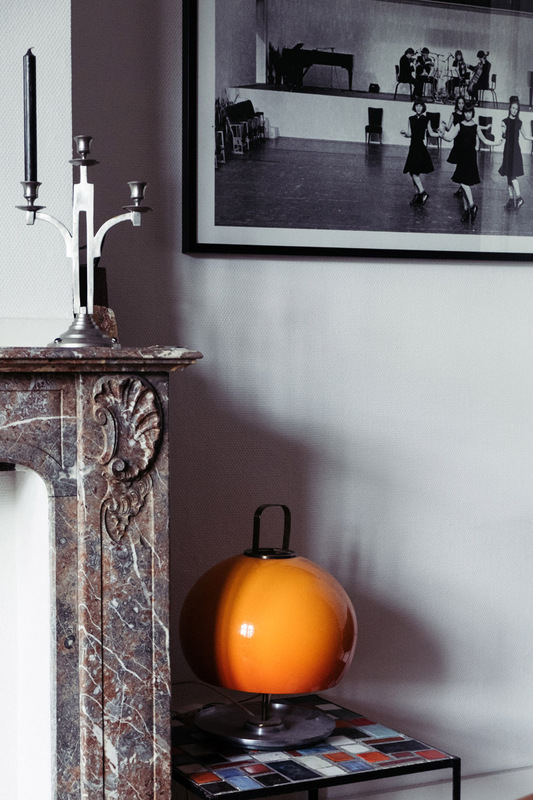 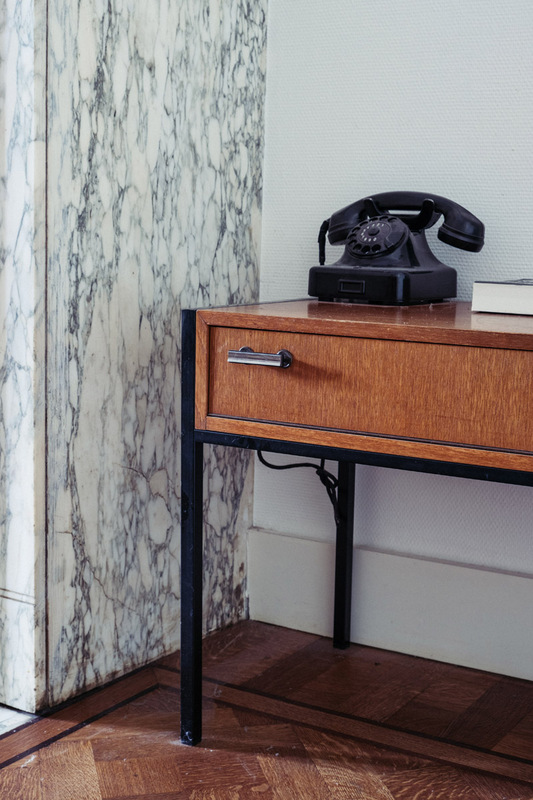 Johanna works for Rosas in Brussels, hence the beautiful original prints in her living space. 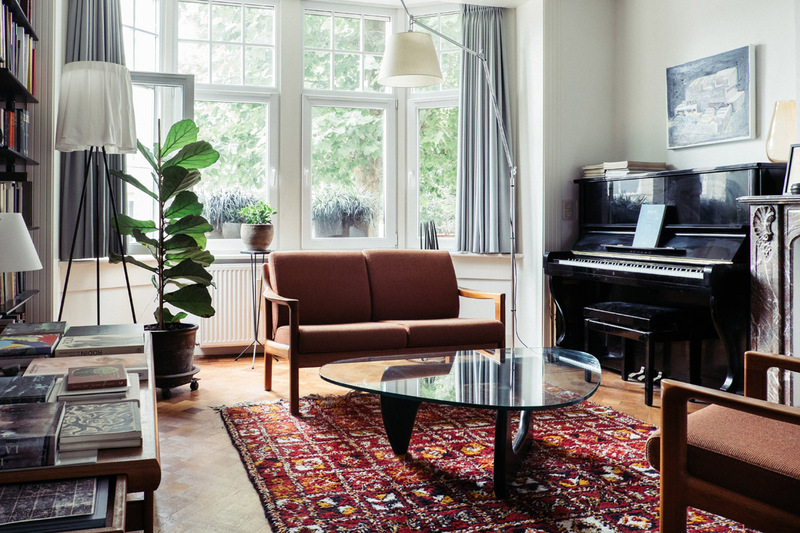 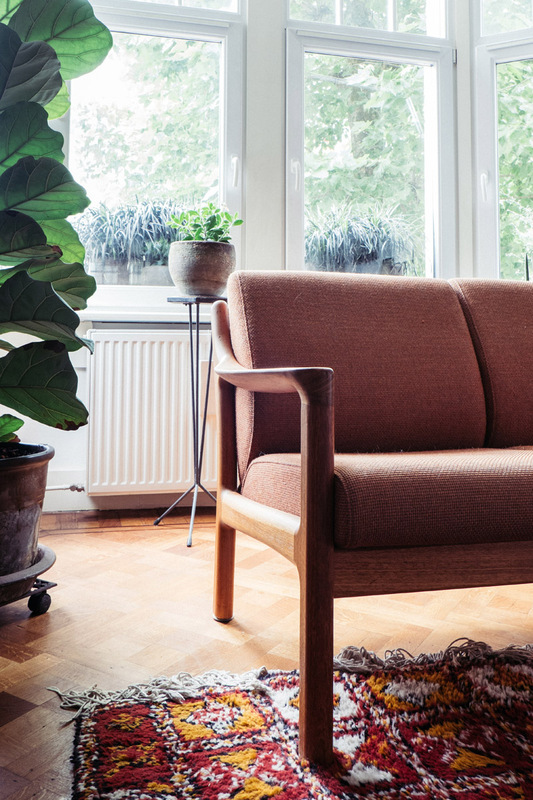 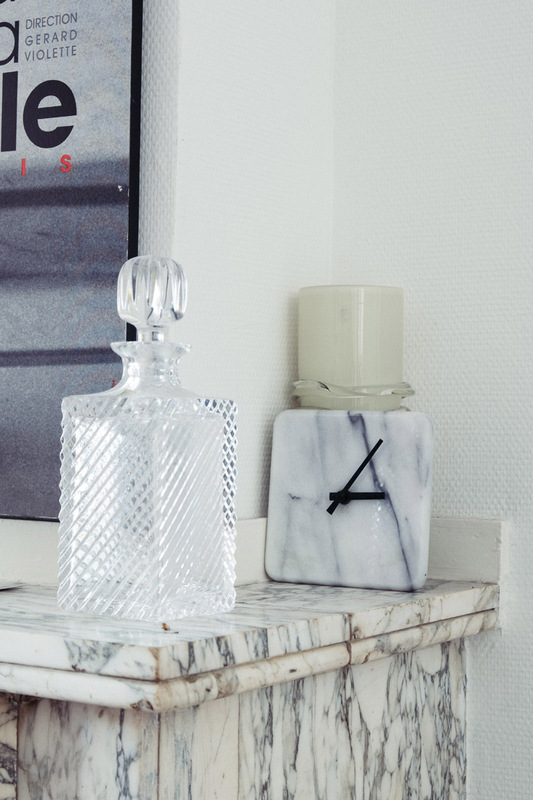 Every piece in her quiet Berchem apartment has a story, that she will love to tell you. 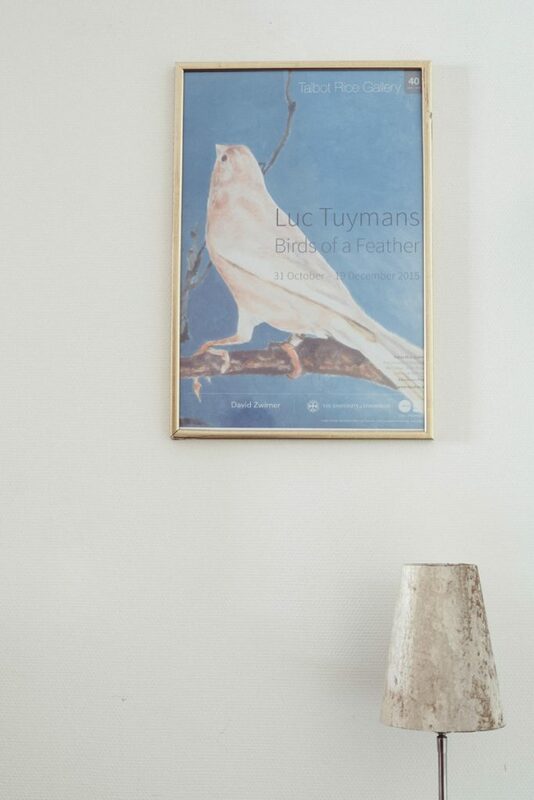 It goes from a special poster she had send over from abroad to accidental finds when a store has a stock-sale.